The supply of trading platforms and brokers offering their services is vast, yet very restrictive in the options and features they provide. Most of them do not provide any option to short Cryptocurrencies, grant extremely low leverage and require time-consuming KYC procedures. On top of this, customer support desks, DDOS protection systems and fund deposit/withdrawal options of most (if not all) platforms show enormous inefficiencies. Due to great returns in the crypto market during the last year as well as no real reason to use the option to short Cryptocurrencies until recently, people have continued using the poor-designed and flawed trading platforms. But what do traders and investors actually need? We can make a distinction between new and seasoned traders. Beginner traders appreciate swift registration processes, user-friendly UI, and risk management tools more than anything, as they are still in the learning process. Seasoned traders, on the other hand, would agree that the ability to short-sell and use leverage are extremely important to them. The option to hedge their investments, as well as use other advanced features are a great bonus. Flexibility is also a key factor when it comes to trading, as many traders travel and do not have laptops near them at all time. But is there a platform that manages to fulfill all of their needs? 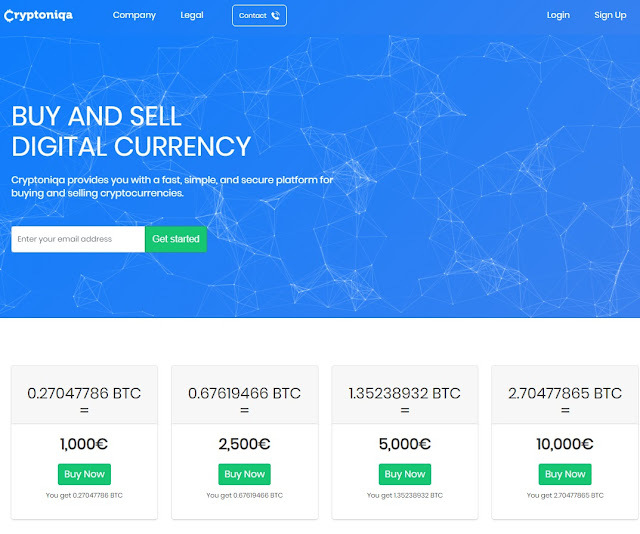 A trading margin of up to x100 for both buying and short-selling Cryptocurrencies. The ability to use such leverage can make each trade up to a hundred times more profitable! No KYC process required! The PrimeXBT platform understands and values its user’s privacy, and does not require any identity verification process. Without the requirement of going through the KYC process, the platform has cut down the registration process to an average of only 40 seconds! An intuitive and beginner-friendly UI makes each trade easier to execute, but also has great advanced options. It is fully customizable and extremely fast. PrimeXBT also offers a matching engine and aggregated liquidity from 12 providers that ensure the best price execution and the ability to fill large orders as quickly as possible. This feature will solve the problem of low altcoin liquidity that some big trading platforms have. Mobile application available for both iOS and Android users. As flexibility in trading is a significant issue, PrimeXBT has made it possible to trade from virtually anywhere. 24/7 customer support, located in both London and San Francisco. As cryptocurrency trading does not have downtime, neither has their customer support. 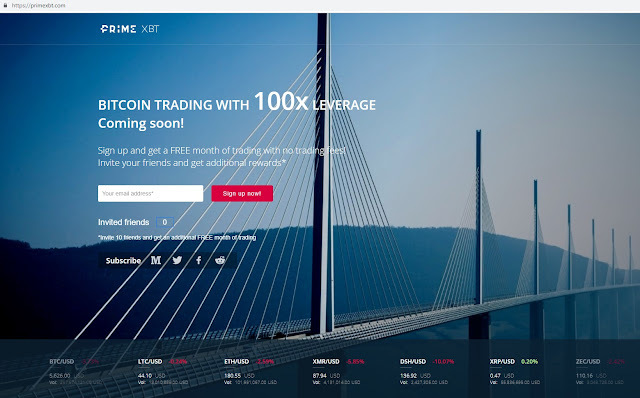 PrimeXBT is currently offering BTC, ETH, LTC and EOS trading, with the possibility of expanding their cryptocurrency trading pool.